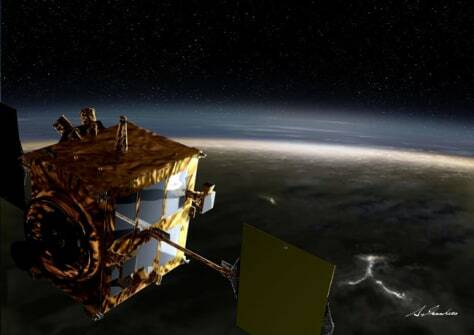 Japan's Akatsuki spacecraft, which was supposed to study the atmosphere and climate of Venus in unprecedented detail, failed to enter into orbit around the planet. It may have been hit by an object or fallen victim to a technical glitch. The probe could get another chance to orbit Venus in six years.